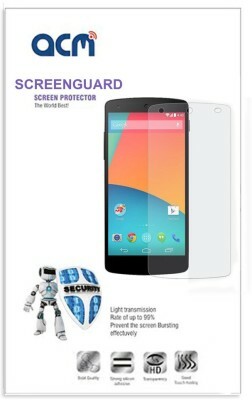 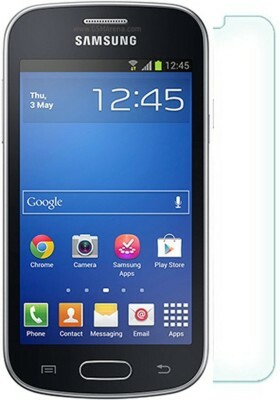 Protect Your Item Screen From Scratches With This High Quality Screen Protector. 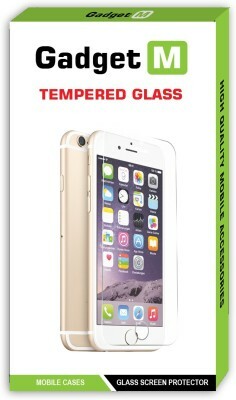 Precision Cut Specifically For The Mobile. 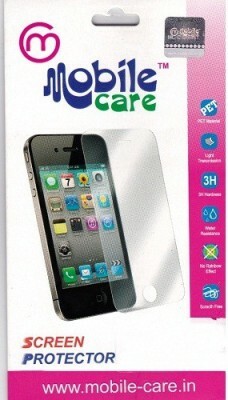 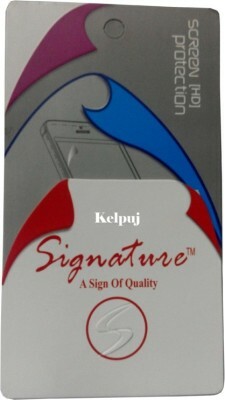 This Item Lcd Screen Protector Will Not Reduce The Item's Touch Sensitivity. 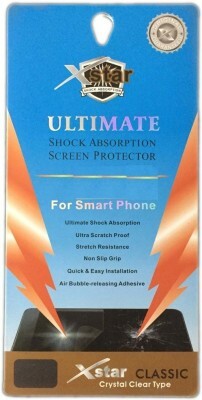 Protect Your Phone From Damage, Scratches, Dust And Bump.100% Brand New, Never Used Before!Take Care Of Your Item With This Screen Protector.Protect Your Item's Screen Against Daily Usage And Scratches.Protects Your Item Against Scratching, Scraping, And Abrasion.